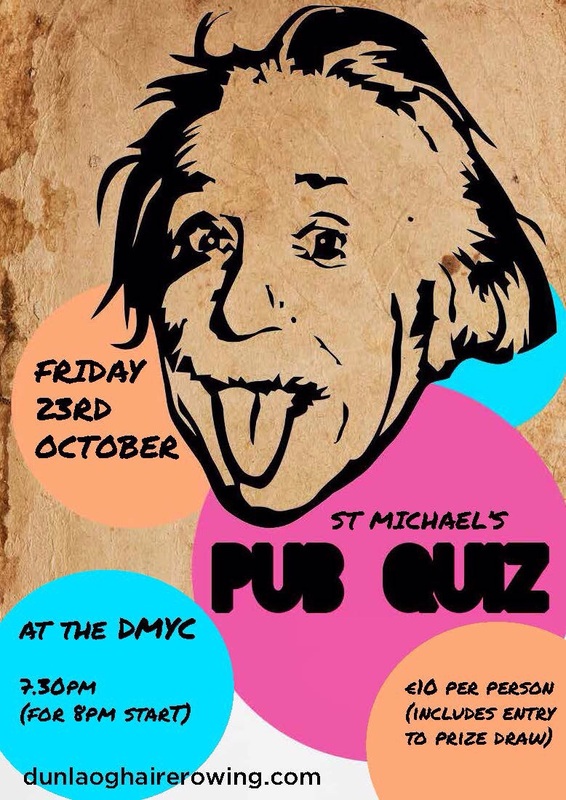 All rowers, past rowers, and friends of the club are cordially invited to the 2015 St. Michael’s Rowing Club Table Quiz. Arrive at the Dun Laoghaire Motor Yacht Club on Friday 23rd October at 7.30pm for an 8pm start for a fantastic evening of fun, fundraising, and prizes. Tickets are €10 on the door, with 4 per team. 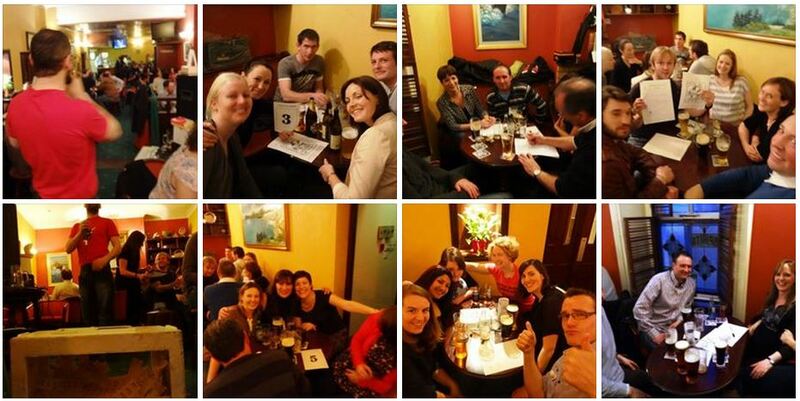 Arrive with your unit of quiz ninjas fully formed, or come down in ones, twos, or threes to make up a team. All members are encouraged to bring some non rowers along! The event is an important fundraiser to help with our upcoming facilities upgrade, so it’s all in a good cause! To keep up with the run-in, check out our facebook event here, and to get a sense of previous years’ quizzes, check out the pics below.